It’s that time of year again! No, we’re not talking about the harsh onset of winter in the midwest, we’re talking about the 2012 MIMA Summit in Minneapolis, MN. Keynote speakers at this year’s conference include Guy Kawasaki and Jane McGonigal. Attendees are in for a real treat. This one day premiere event is filled with digital marketing advice, tactics, and tips from the pros. 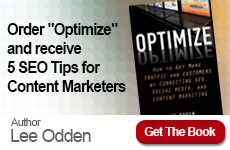 TopRank Online Marketing CEO Lee Odden is kicking off the afternoon sessions with a presentation titled “Optimize and Socialize Content Development” which will cover the holy grail for content marketers. We look forward to seeing you at the upcoming 2012 MIMA Summit. Be sure to follow the conference buzz on Twitter under the hashtag:#mimmasummit. If you’re interested in learning more about the specific sessions be sure to visit the Program page on the MIMA website. TopRank CEO Lee Odden (@LeeOdden) will be interacting and and tweeting at the event in addition to providing a keynote. 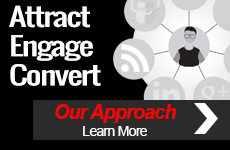 Also, be sure to check out @TopRank for those of you who do not already follow us. 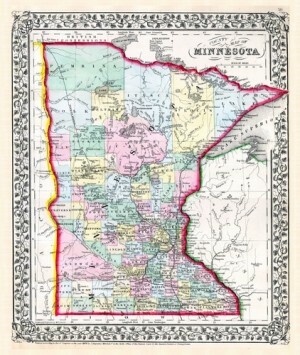 Minnesota image provided by Shutterstock.